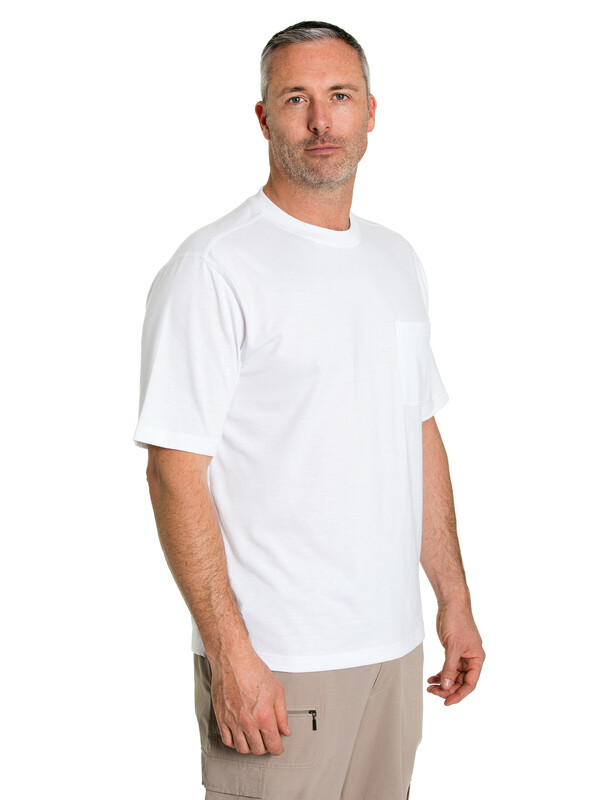 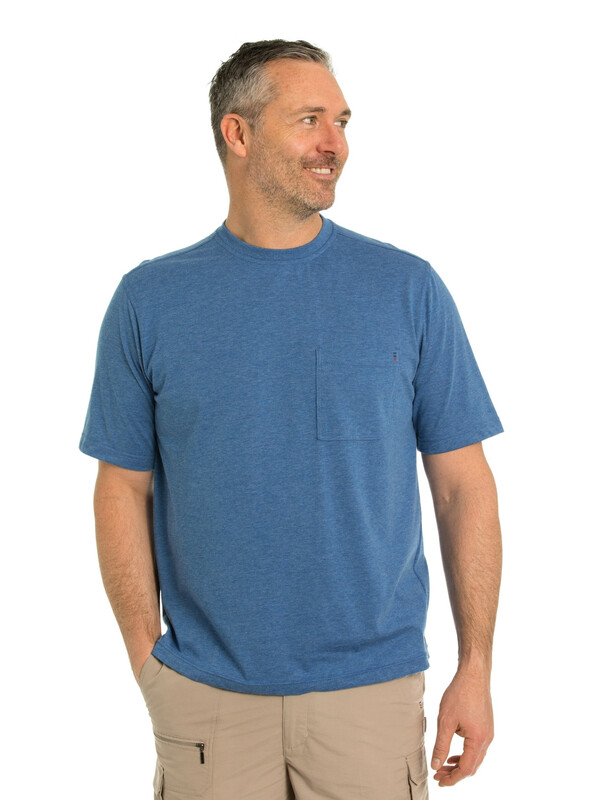 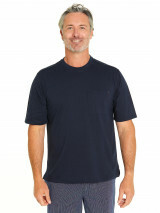 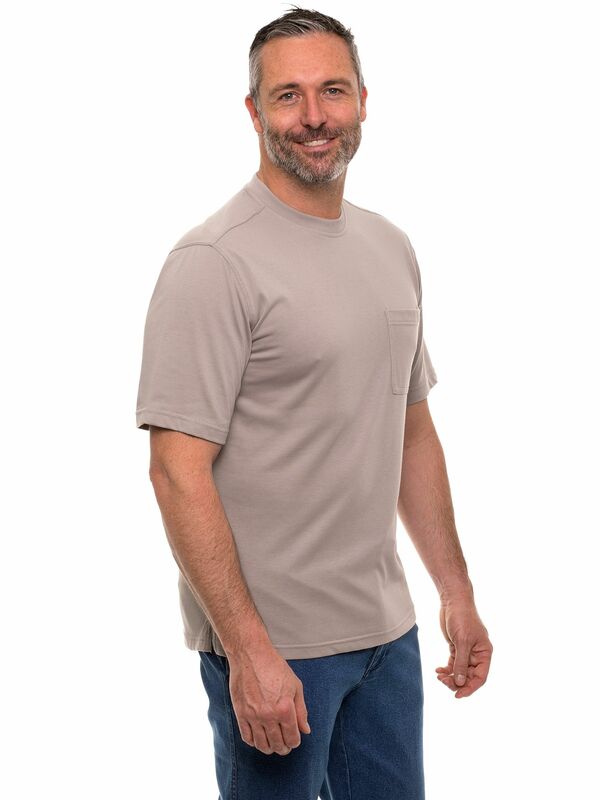 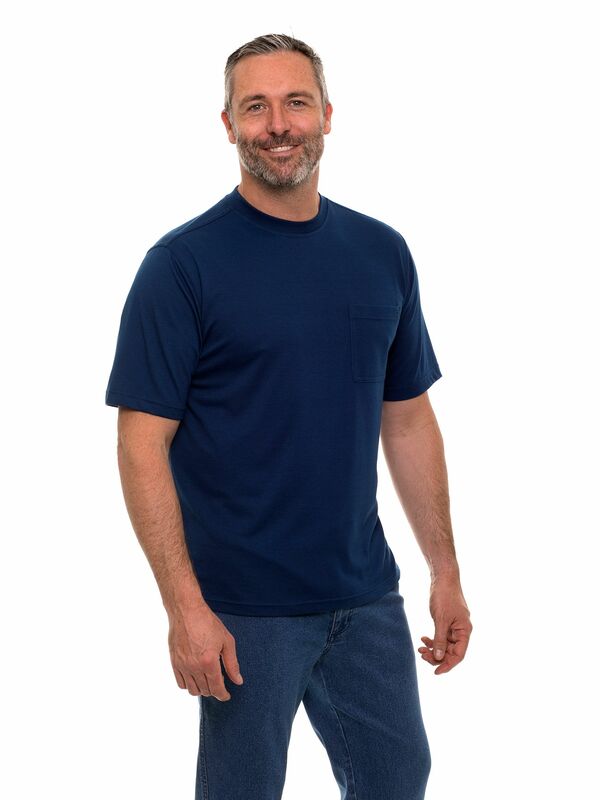 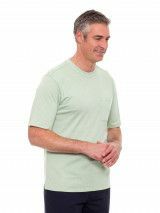 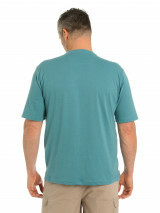 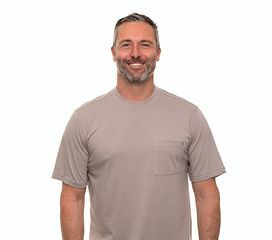 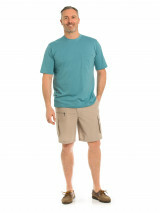 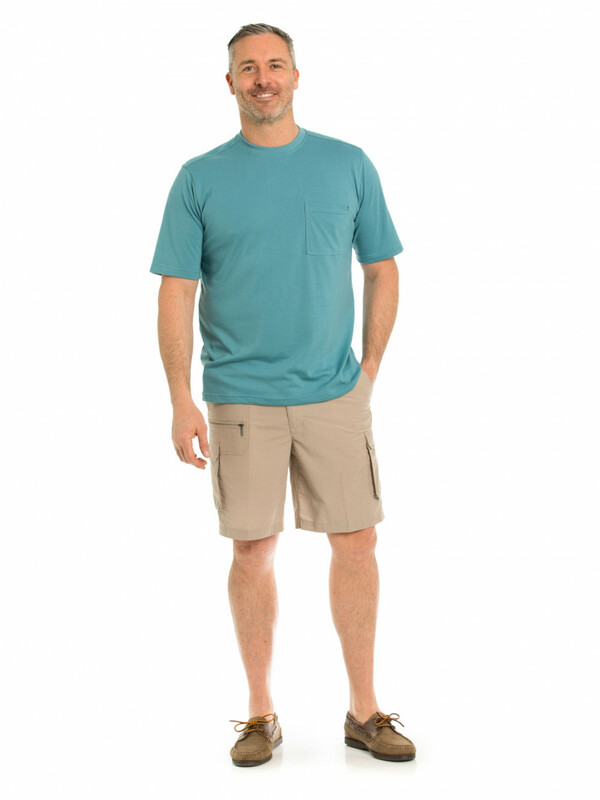 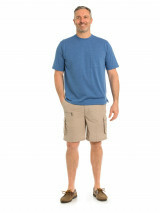 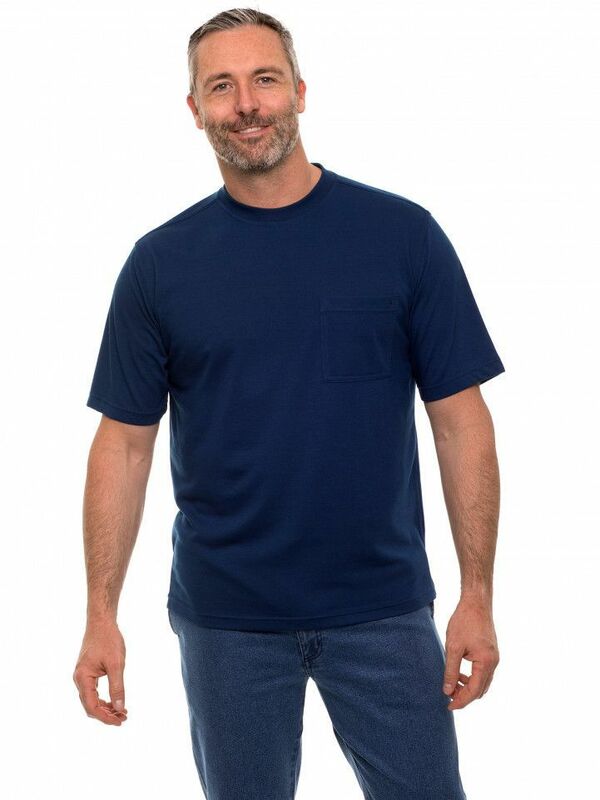 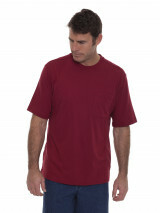 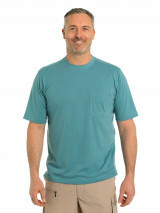 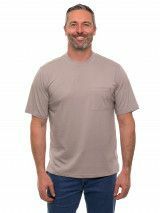 The Kinnersly T-Shirt features a lightweight fabric to keep you cool this summer and a relaxed fit for extra comfort. 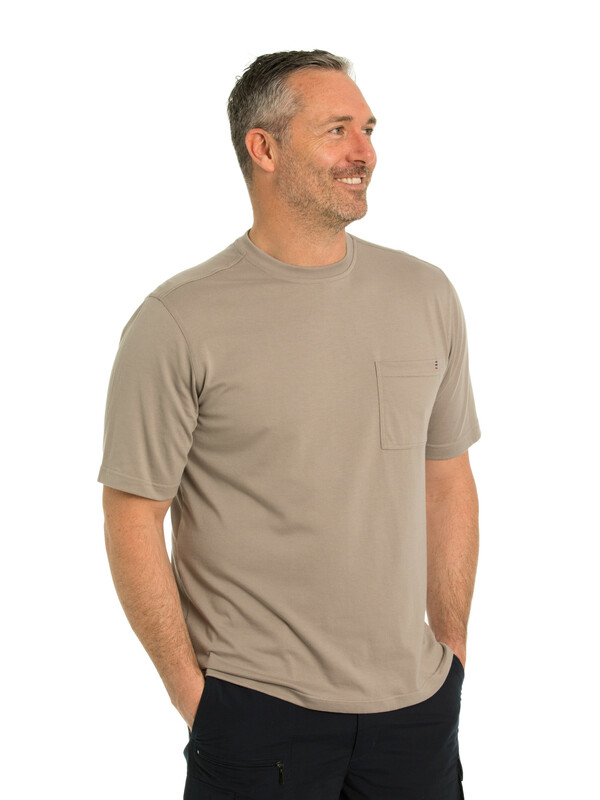 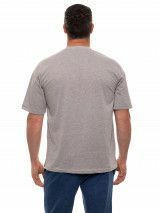 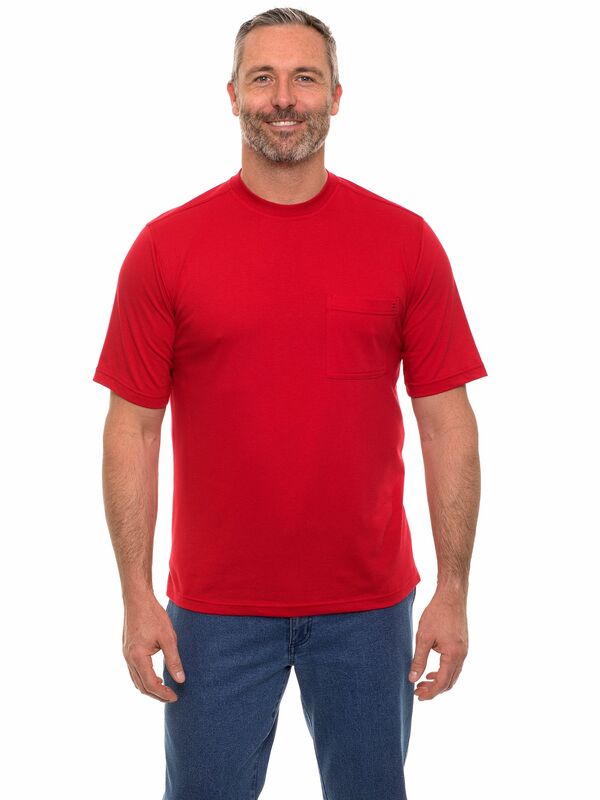 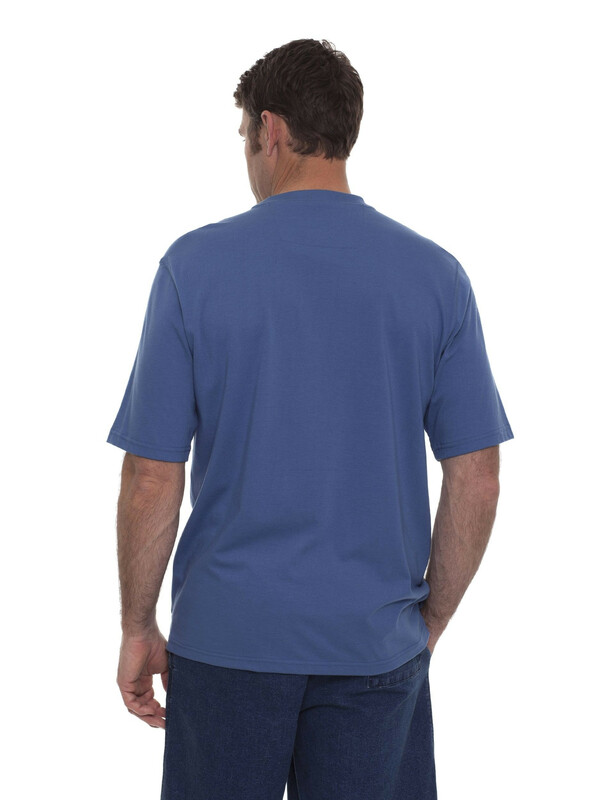 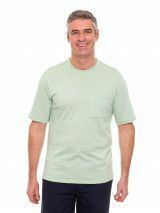 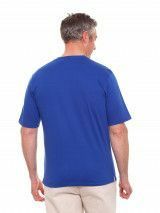 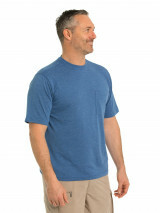 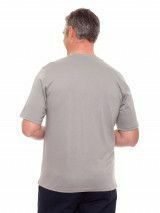 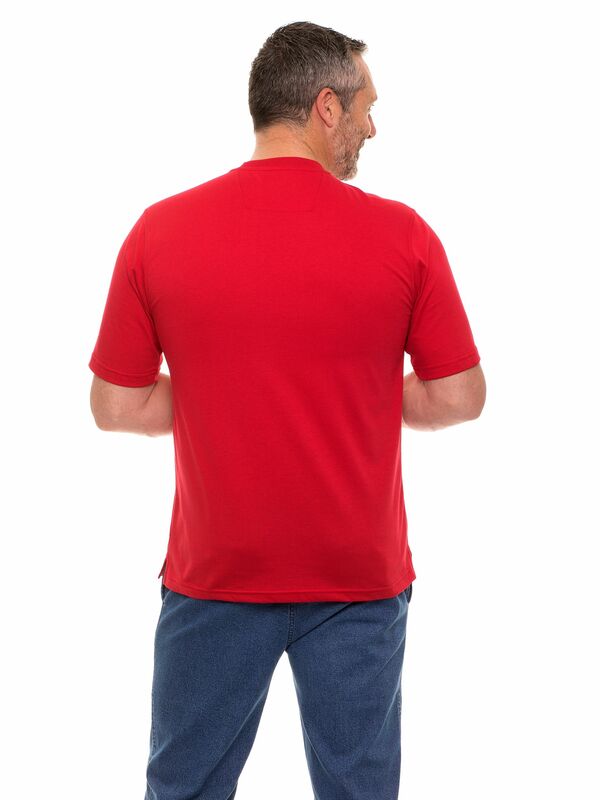 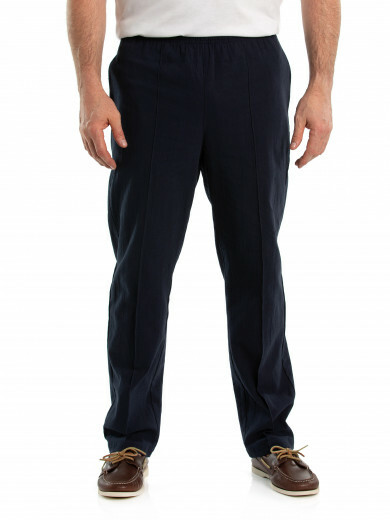 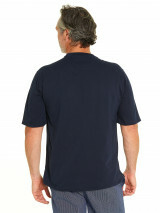 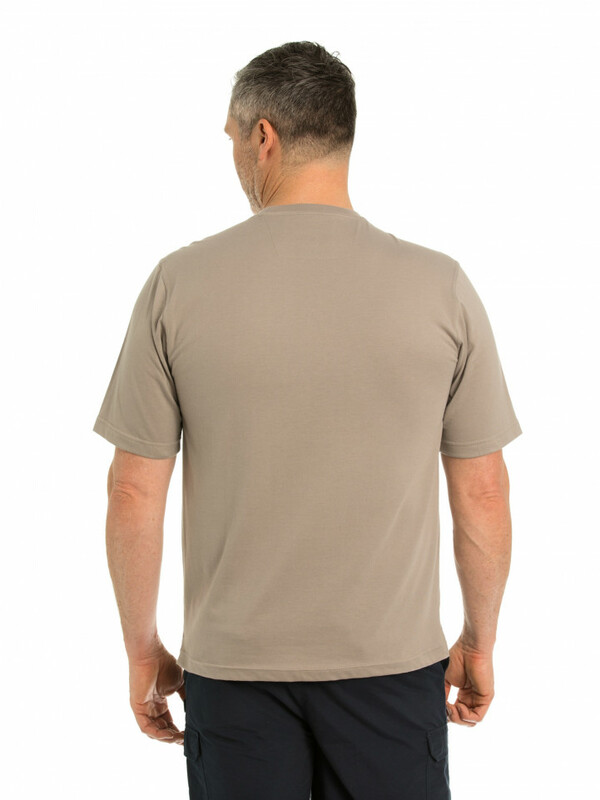 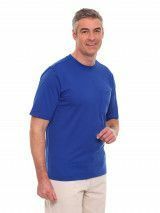 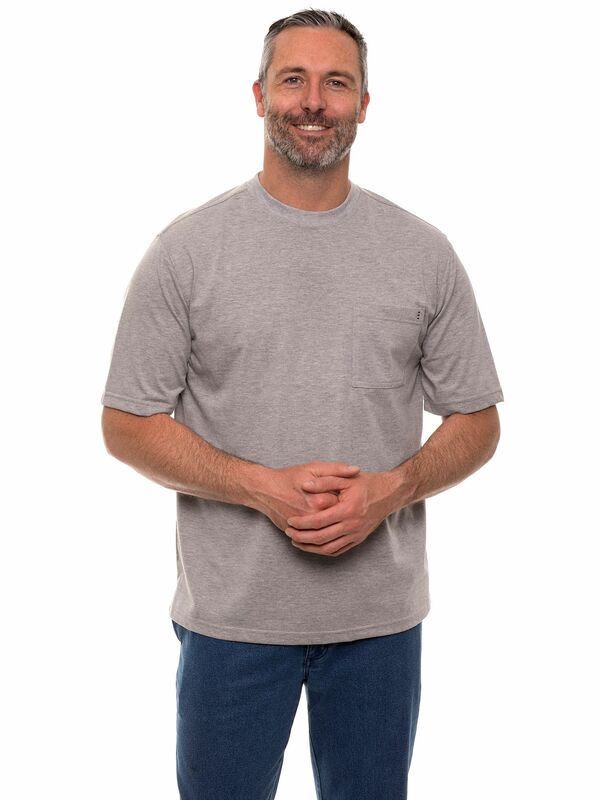 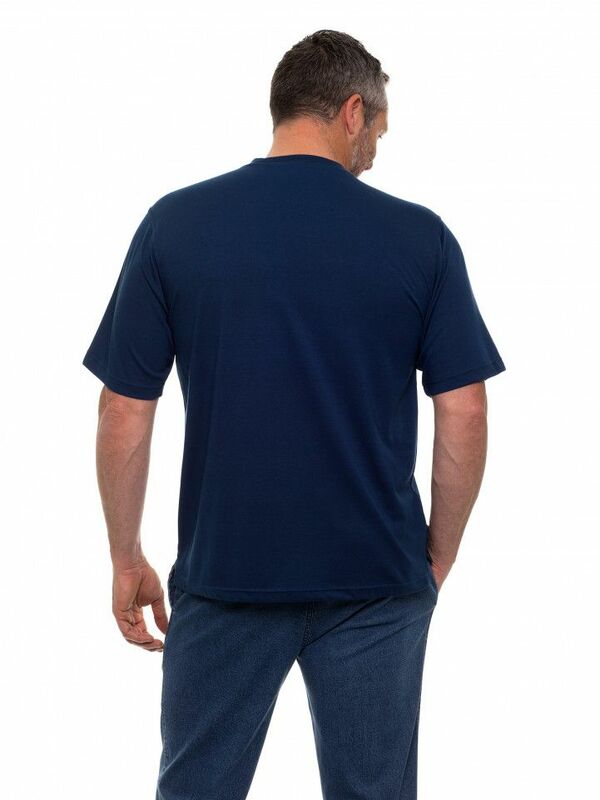 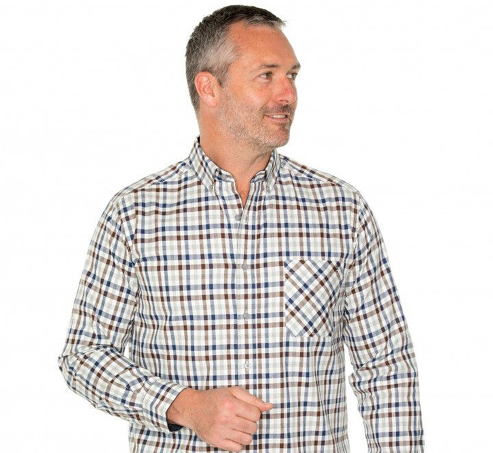 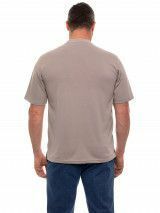 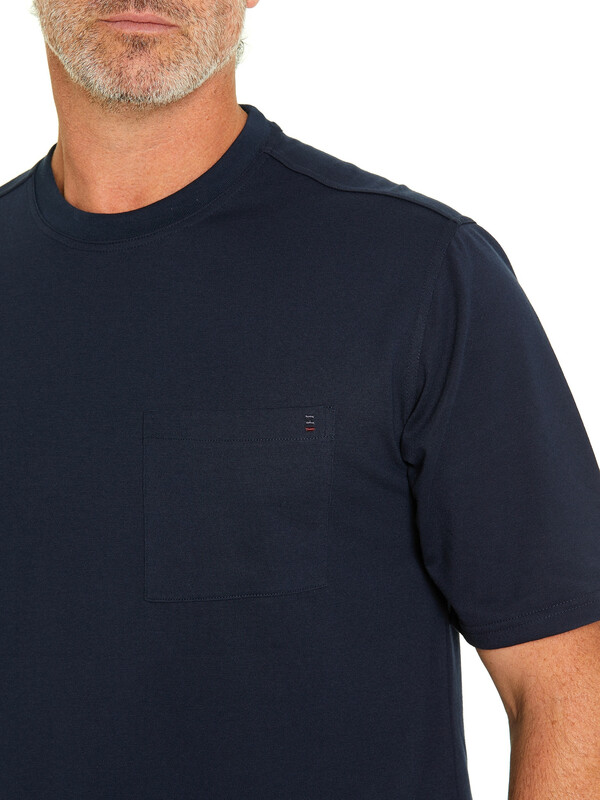 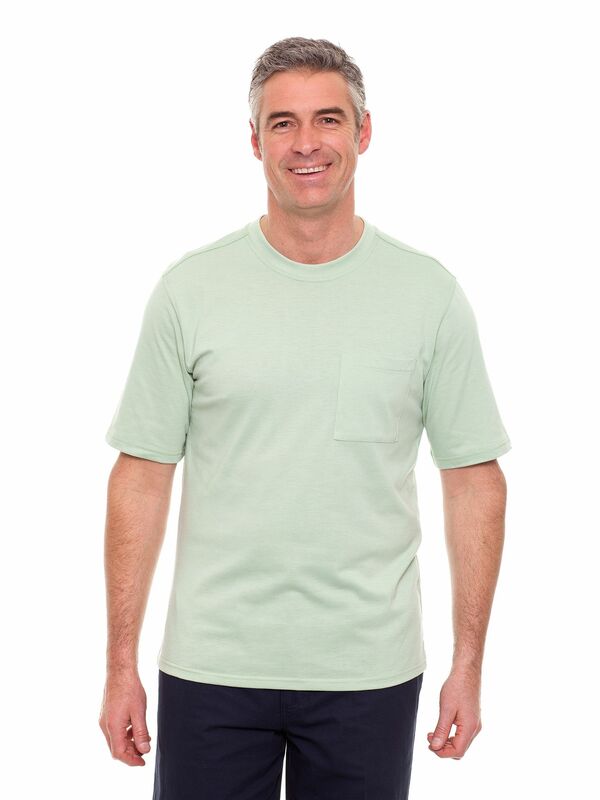 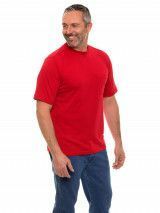 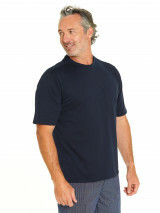 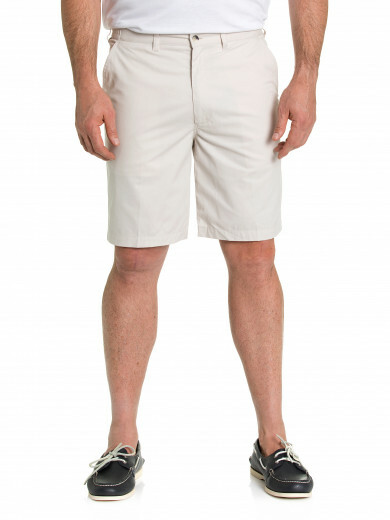 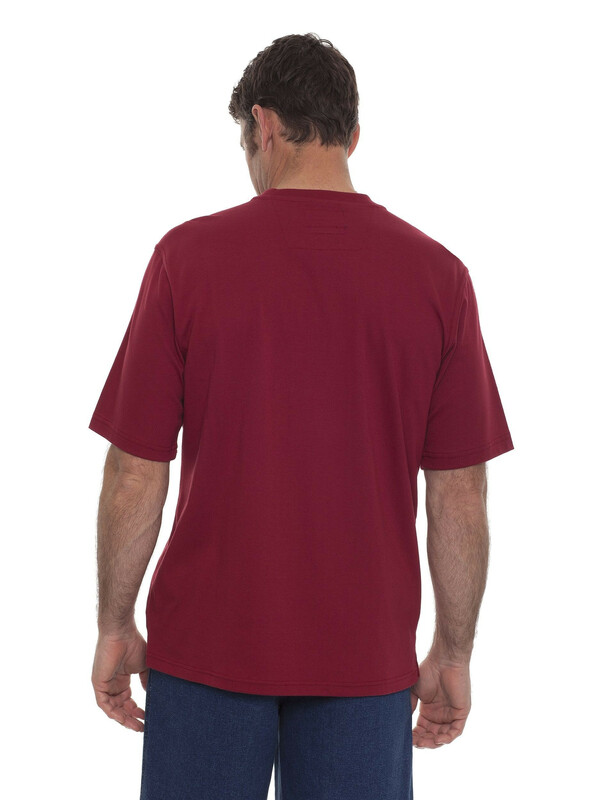 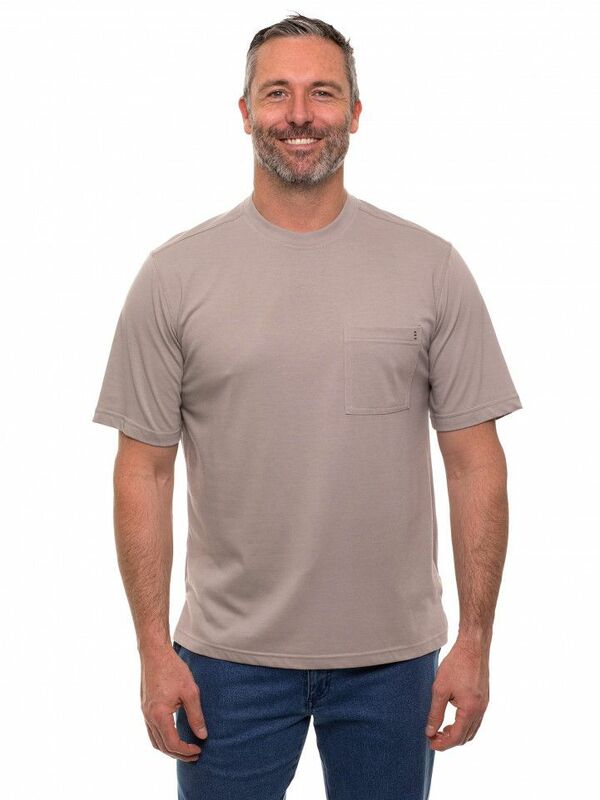 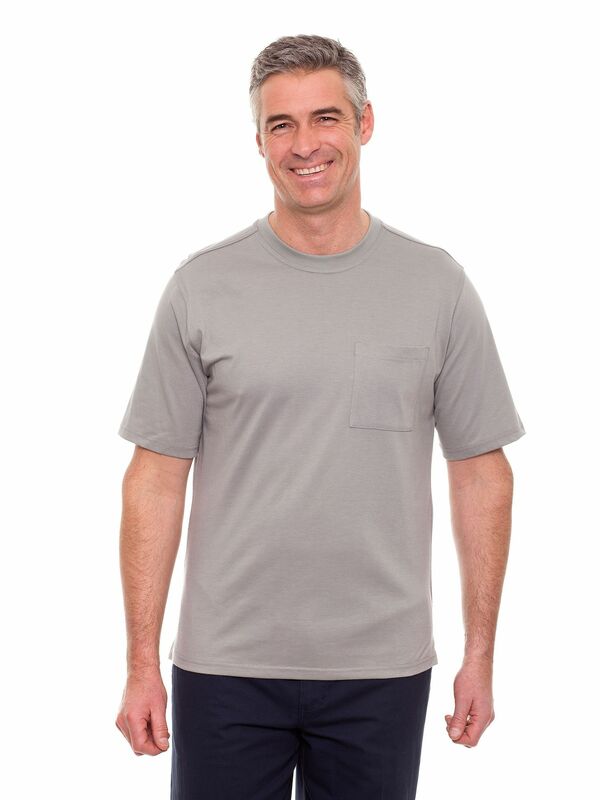 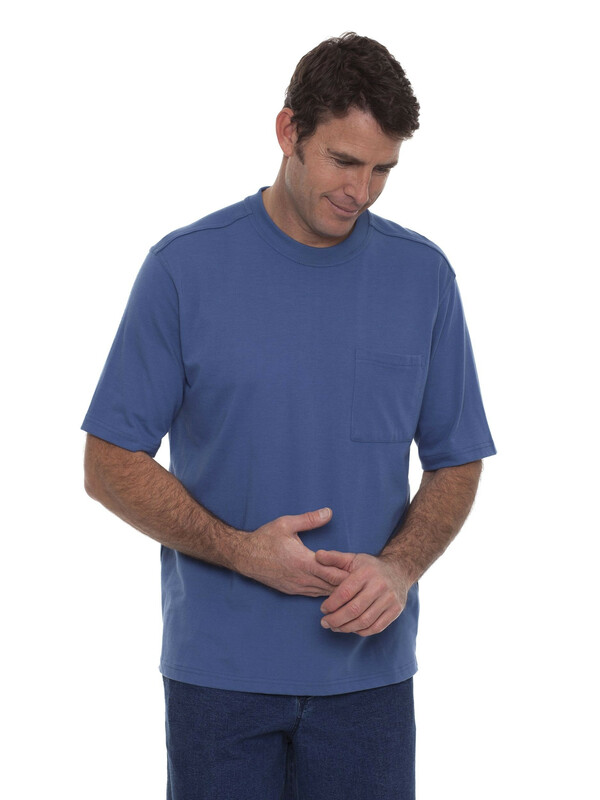 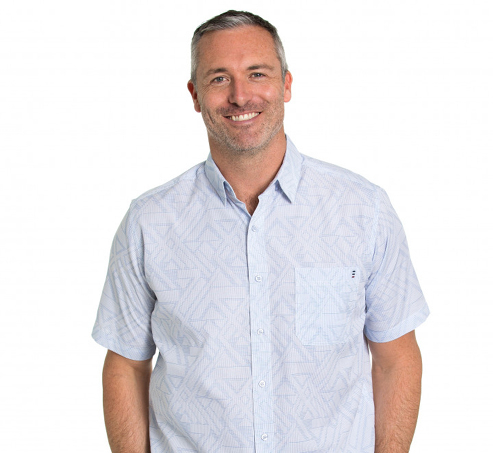 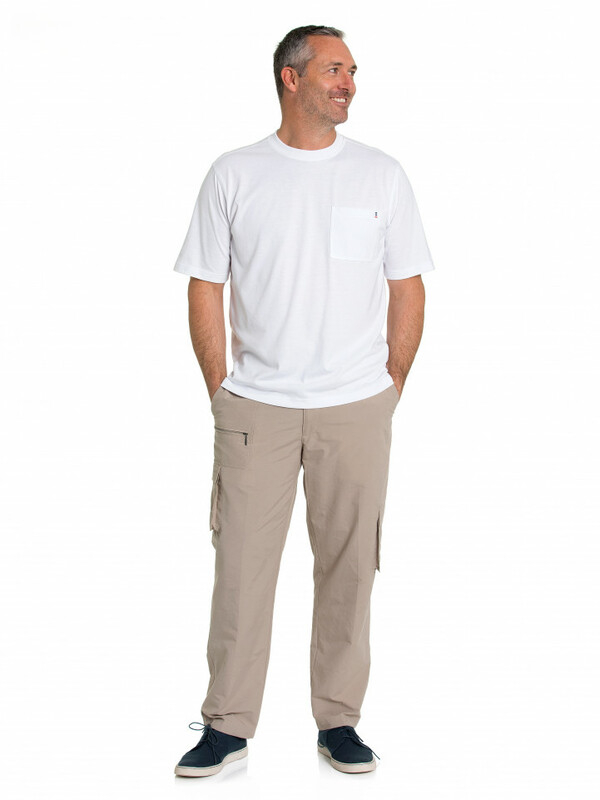 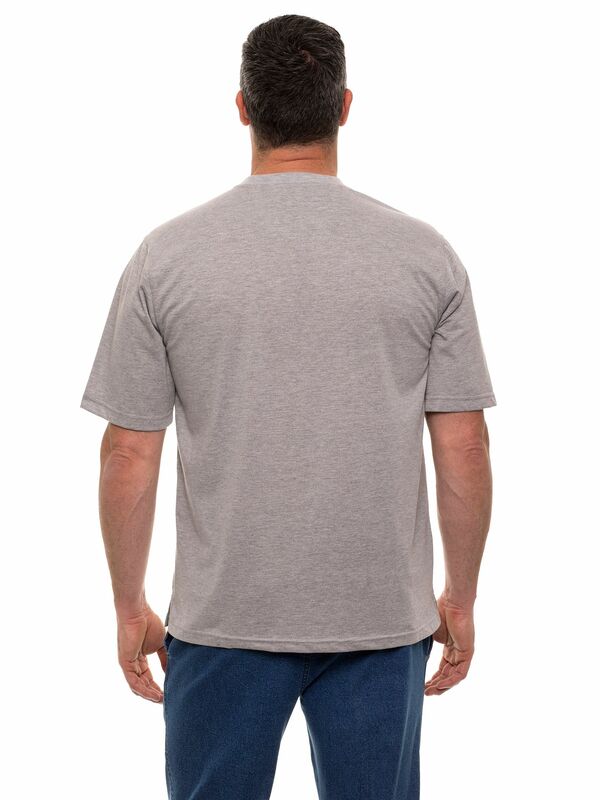 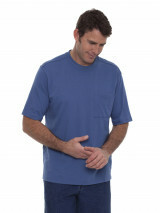 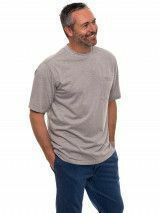 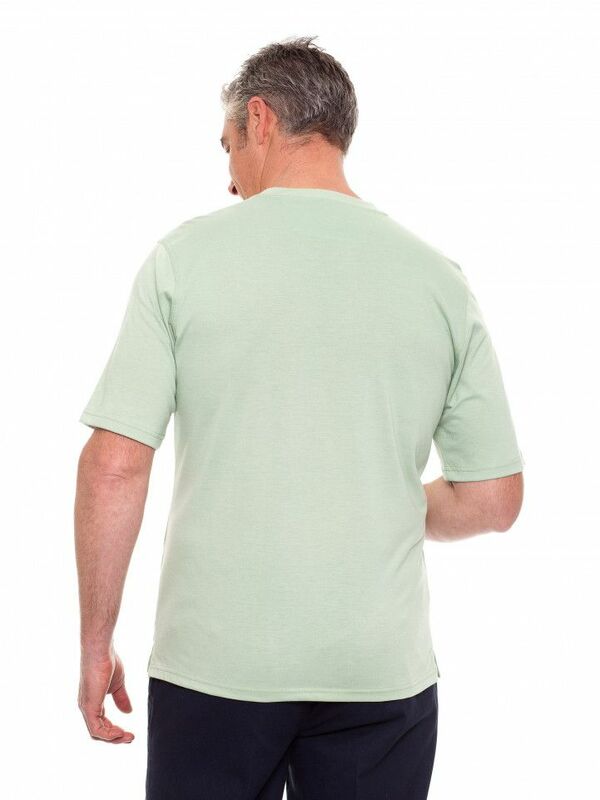 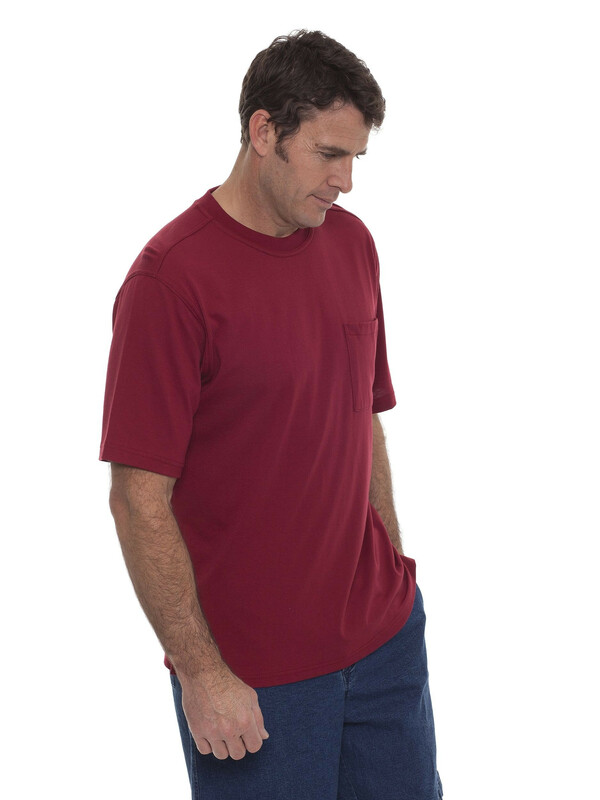 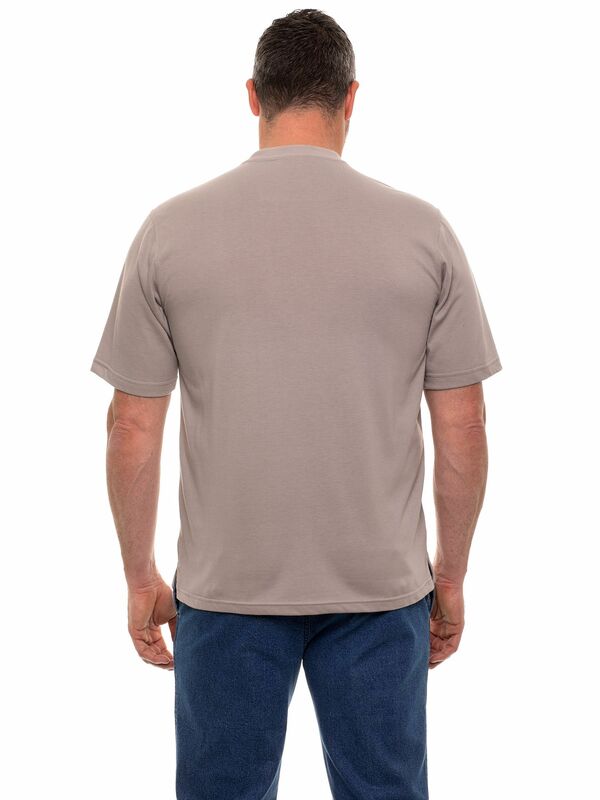 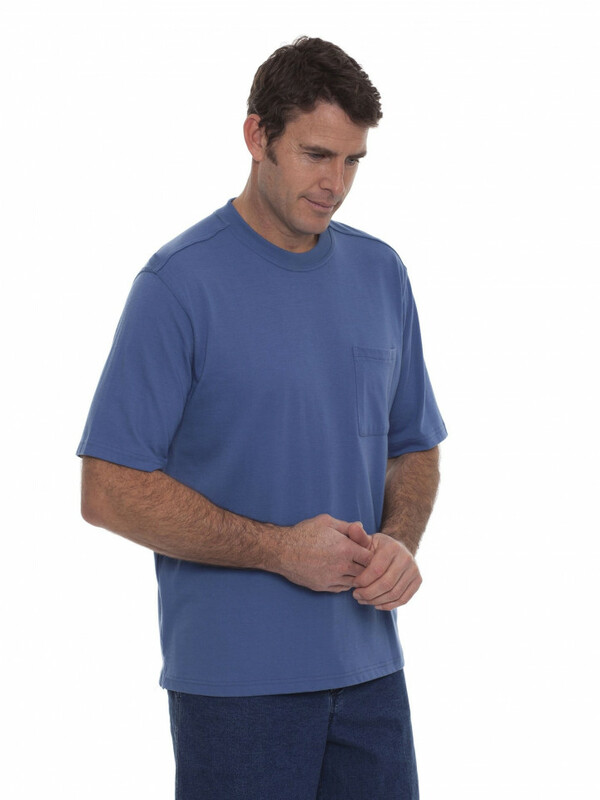 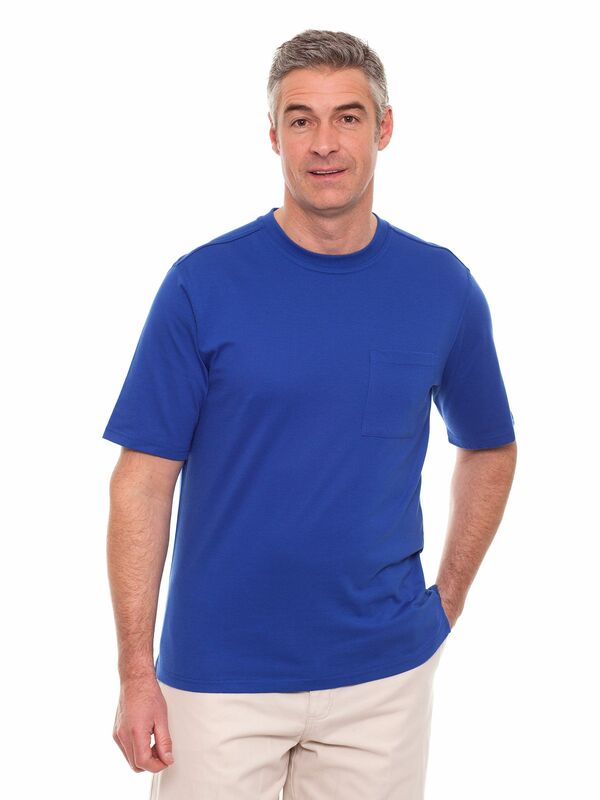 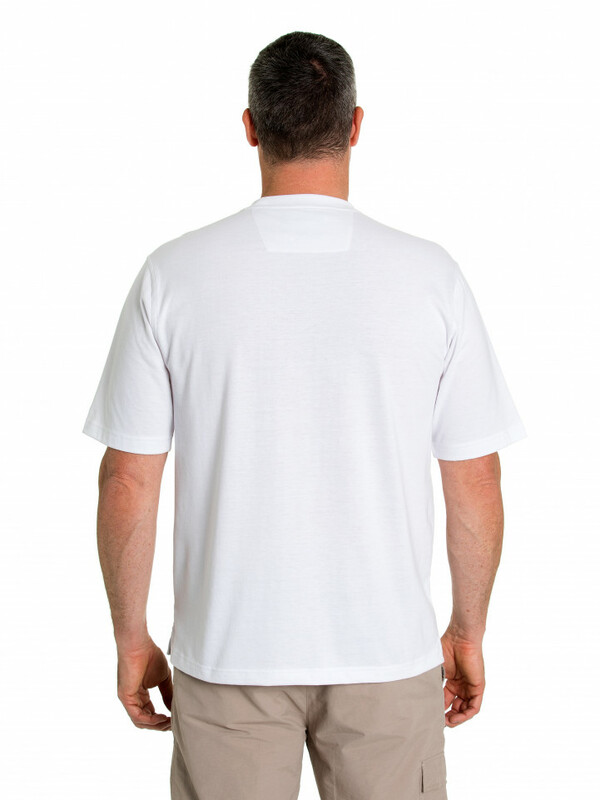 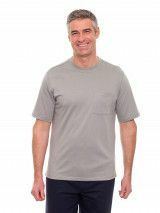 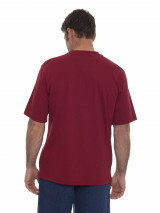 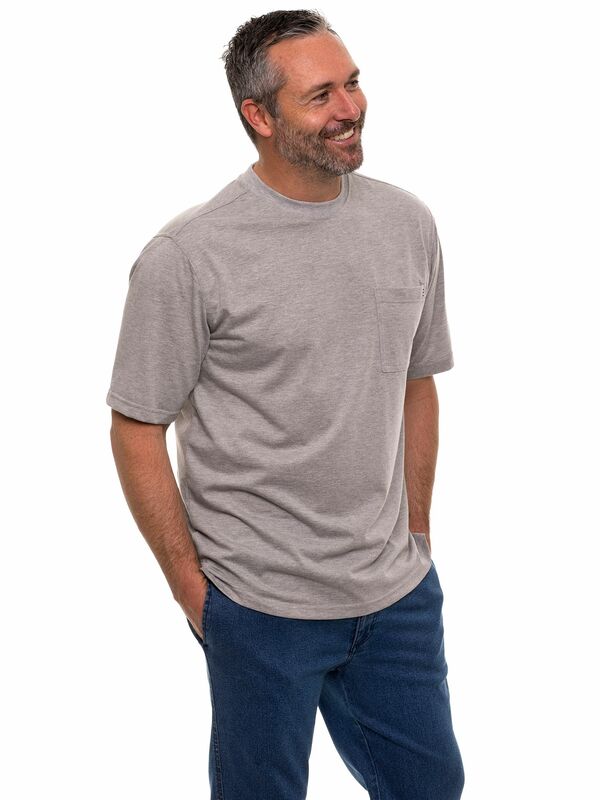 The T-Shirt has a chest pocket and is a wardrobe essential for summer. 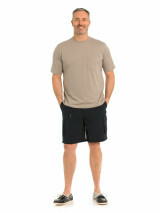 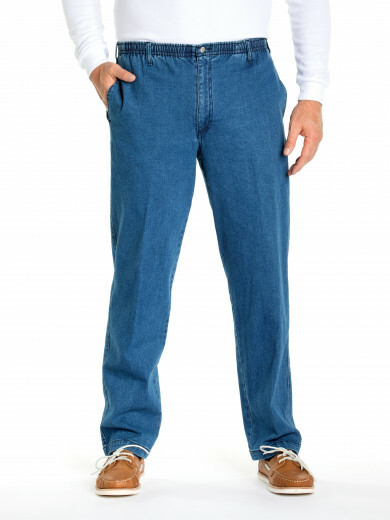 It is a versatile easy-care piece that can be worn with many looks. Available in a variety of colours this summer.